Remodeled home in fantastic gated community. 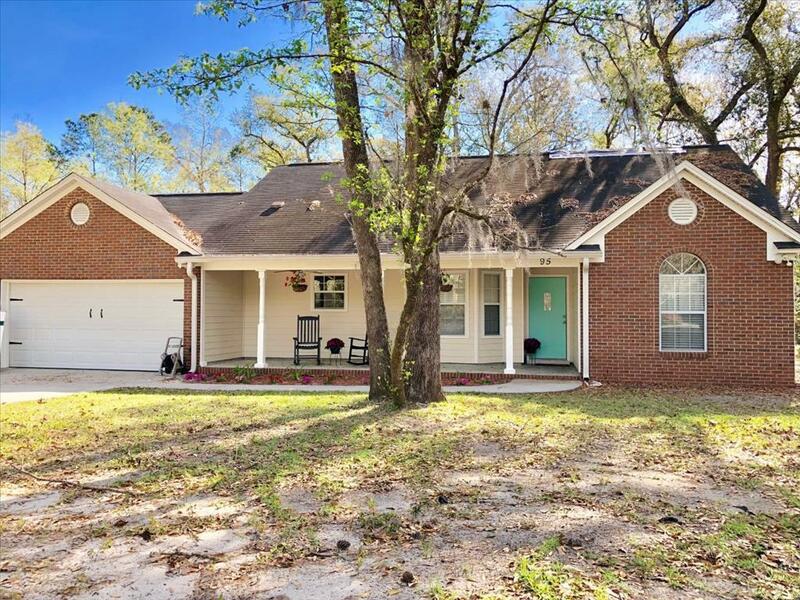 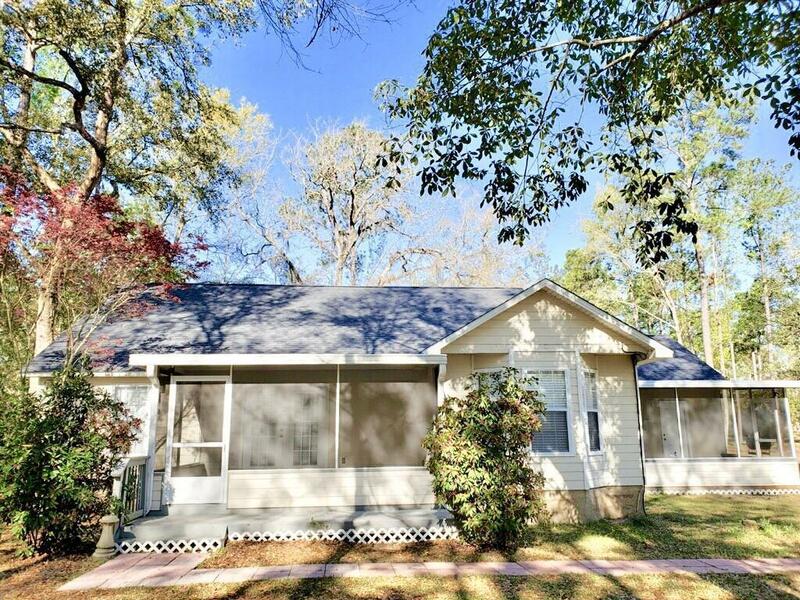 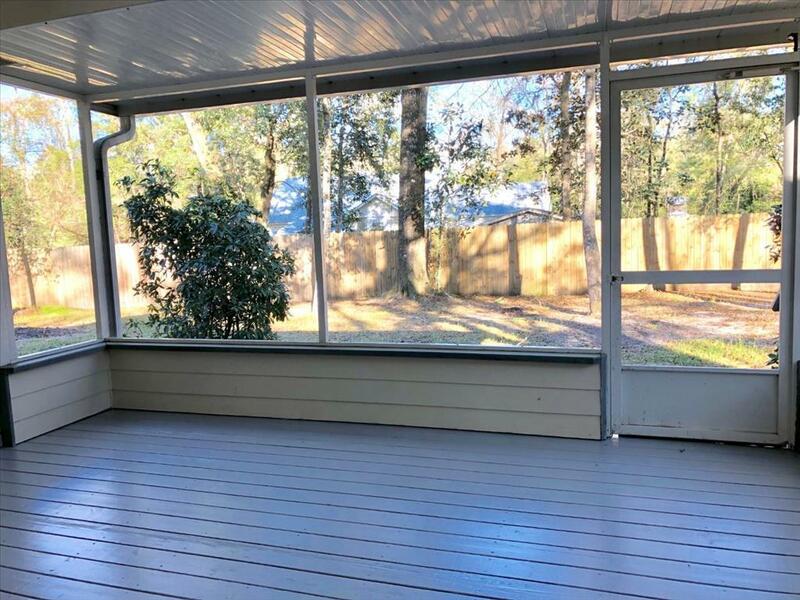 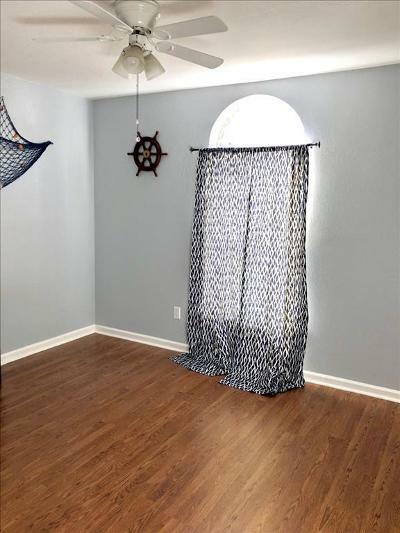 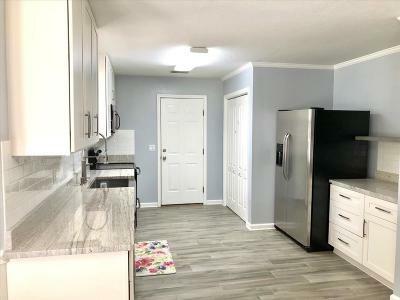 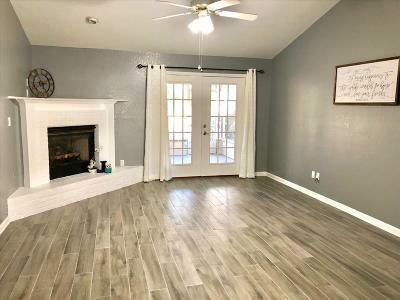 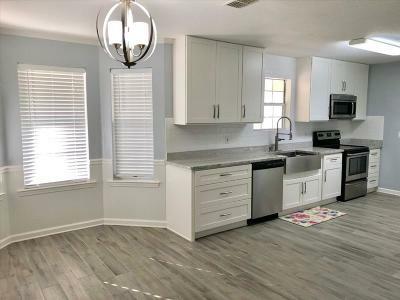 Renovations include a new roof, new kitchen counters and appliances, new flooring throughout, new interior paint, and both bathrooms remodeled (baths to be completed by mid-April). Other great features include 2 screened porches, large back yard, gas fireplace, and a 2 car garage.